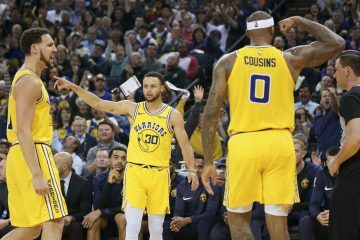 The Golden State Warriors and New Orleans Pelicans played an extremely fast-paced game 1 which ended in a Warriors blowout victory. 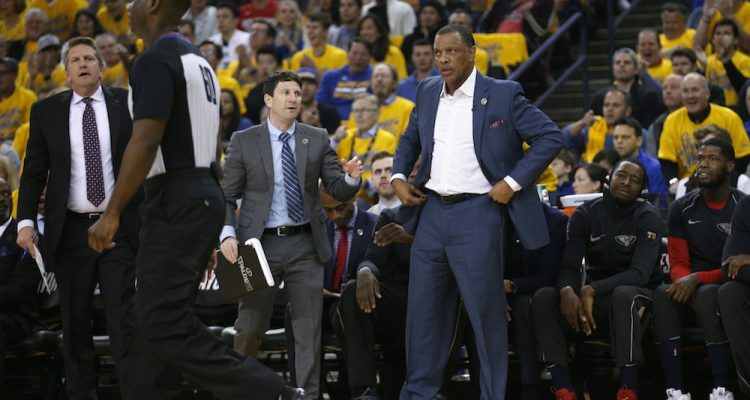 The tactic did not seem to benefit the Pelicans during the game, but head coach Alvin Gentry is signaling that his team is not going to switch up their strategy. Chris Haynes of ESPN has an interesting story about the player and staff reactions to a game 1 that was especially frenetic. Klay Thompson commented that the Warriors were more tired after this game than any game in their previous series with the San Antonio Spurs. Beginning the playoffs with the trudging, methodical Spurs and advancing to play the Pelicans in the next round is quite the juxtaposition of styles. The Pelicans led the NBA this regular season in possessions per game, while the Spurs ranked just 29th in that same category. 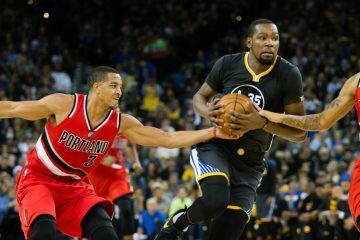 The Warriors ranked 5th in possessions per game, however, and have built their successful brand of basketball by playing stingy defense and pushing the ball quickly up court. It’s considered ill-advised around the league to get into a track meet with the Warriors because it’s the style they’re most comfortable playing. Gentry knows the Warriors well, considering that he served as the top assistant on Steve Kerr’s staff during their 2015 championship run. He’s aware of how dangerous this squad is when they’re allowed to push the pace, but he’s hesitant to make any major adjustments to how the Pelicans approach this series in terms of the speed with which they play. He makes more of an emphasis on playing better defense, spacing the floor more effectively, and getting Anthony Davis more involved in the offense. It’s unrealistic to expect a team that has been successful enough to make it this far in the postseason to completely discard the philosophy that has gotten them to this point. There’s a fine line between adjustments and completely overhauling the style with which a team executes on the court. The Pelicans are more equipped for an up-tempo game than to slow the ball down and operate in a plodding half-court setting. Their demoralizing game 1 loss really illustrates the dilemma they find themselves in regarding their chances this series. 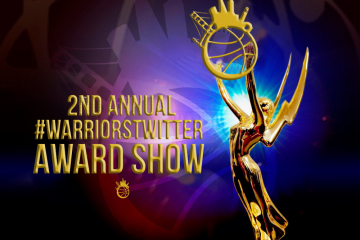 The style they’re most successful with plays right into the hands of the Warriors. There’s nothing the Warriors would rather do than get up and down the court quickly. It’s a harsh reality for the Pelicans they need to address. 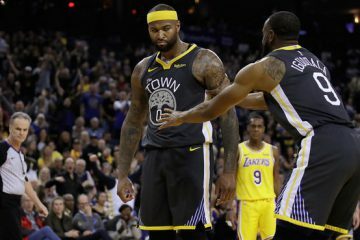 The best way they can thrive out on the court is to play fast, but that makes it easier for the Warriors to control the game. Gentry will have the very difficult task of making adjustments going forward while not taking away too much of what makes his team dangerous. The Warriors are a tough matchup for any team in the league, obviously. Their roster is loaded with remarkable talent and those pieces play with an incredible cohesiveness. The challenge for the Pelicans is that the most natural way for them to win is also the most natural way for the Warriors to win. Gentry definitely has his work cut out for him.